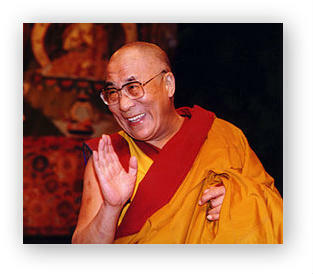 Every year, at the conclusion of the Monlam Festival, His Holiness the Dalai Lama offers teachings on the Jataka Tales. The Jataka tales are a celebrated stories or accounts about the past lives of the Buddha. The teachings occur on February 25, from 8:30- 11:30 am, Indian Standard time. Click here to the link to the live web stream. Click here to calculate the time of event, according to your local time.